Blueberries are small fruits packed full of nutrition. They are rich in fiber, vitamin C, vitamin K, and manganese. They are also rich in antioxidants, which help to prevent disease and cell damage in the body. As a dietitian, I recommend blueberries as a staple fruit to all of my clients. For those suffering from diabetes or insulin-resistance, switching out other fruits for blueberries can be very beneficial. Blueberries are a low glycemic index (GI) food, meaning that there is less impact on blood sugar levels, compared to other fruits higher on the glycemic index (such as over ripened bananas, mangos, and pineapple). 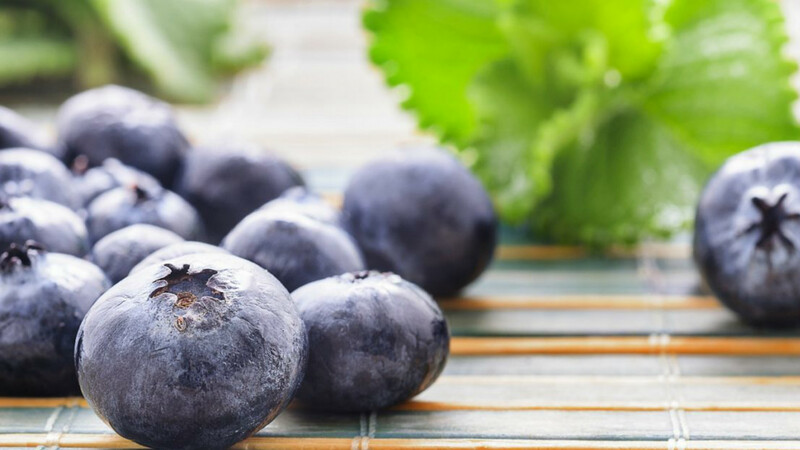 In fact, a recent study showed that participants who consumed blueberries 3 times a day, along with other low GI fruits, saw a significant improvement in the regulation of their blood sugar levels over a 3-month period. Blueberries are also very versatile. They can be eaten fresh, in a smoothie, over hot cereal or yogurt, or eaten frozen as a refreshing dessert. Blueberries are one of the few fruits native to North America, with the state of Maine being the largest low-bush blueberry producer in the world. In the U.S., you can find them year round. However, domestic blueberries are most affordable in the late-spring and summer months when they are in season. It is recommended to purchase organic blueberries when possible. This ensures the fruit has been grown without exposure to pesticides and heavy metals, in which long-term health effects are still unknown. When purchasing blueberries, ensure that they are uniform in color and that they are firm to ensure their freshness. As stated above, blueberries are very versatile. Eat them alone or add them to a smoothie for added antioxidants or top them over pancakes or yogurt. 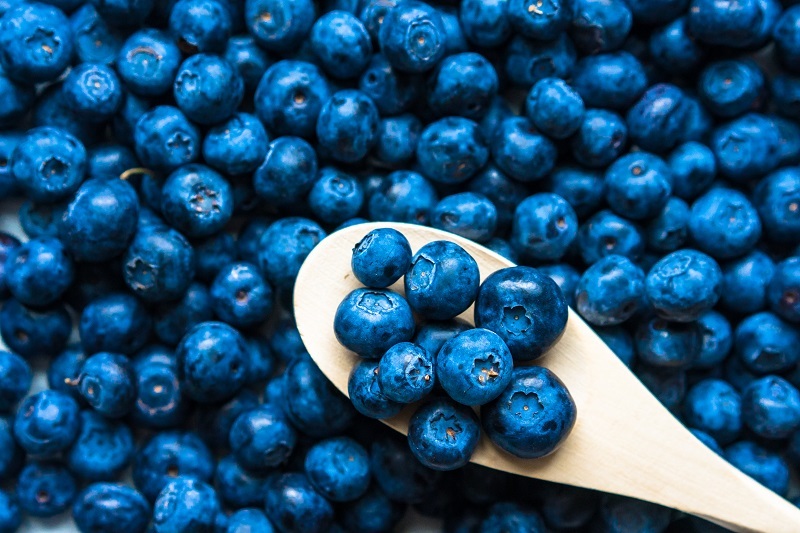 Although blueberries are often found in baked goods, it is best to eat them fresh or frozen so that their nutritional properties are not damaged due to heat.